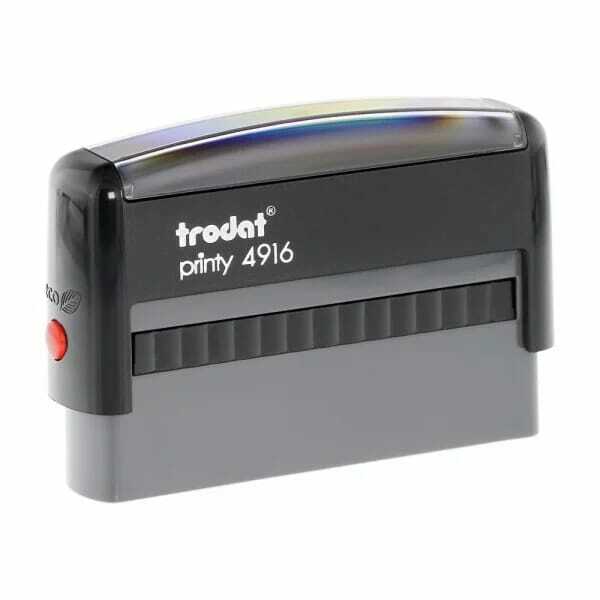 Hand held stamp, leaves, bold; clear impressions marking legal documents as highly confidential. Impressions can be customised to specific requirement, the resulting stamp being lightweight and sturdily built from high quality finished materials. The black, sleek design is ideal for the professional environment; lending authenticity to documents. The maximum size of the impression is 68 x 9 mm. Customer evaluation for "Legal Confidentiality Stamp"